Let us present you the first interview from the series “Conversations with Professionals”. 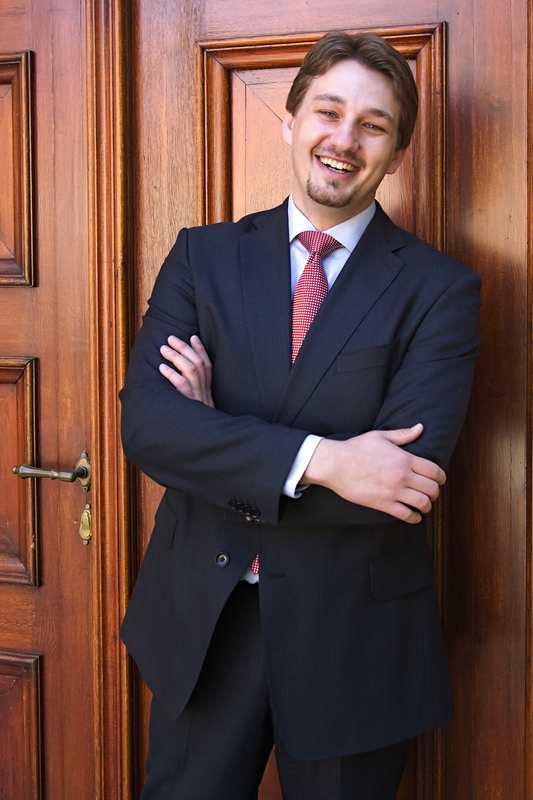 This interview was conducted with Mr. Jakub Fiala, Partner & Managing Director at GRN – Global Recruiters of Czech Republic. Mr. Fiala has been working as a headhunter for over 6 years, serving a variety of industries on both domestic and foreign search projects. His experience includes FMCG, consumer electronics, engineering, retail, medical, media and consulting industries. Apart from his recruitment projects, he is also responsible for the team expansion, training and productivity and for other operational issues. In the interview, he elaborated in particular two issues : his work as a headhunter as well as important steps in a successful job search: writing a CV and a cover letter. According to this order, we divided the interview into two parts. Why it is beneficial to use headhunting services? How does this job look like? Jakub, you are a headhunter with over 7 years experience. Could you describe how the work of headhunter looks like? What kind of people do you usually look for? Our clients usually use our services for positions that are hard to fill via traditional means, such as advertising. A headhunter maintains an active network of specialists in his or her field of focus, keeps in touch with them and is aware of their goals and future needs, which he or she matches with the needs of the client when there is a fit. Of course, it is impossible for anybody to just know everybody in the market, so a big chunk of a headhunter’s workday is finding new contacts and establishing new relationships – be it with future clients or candidates. Why does your work make people better off, especially when compared to others, who do not use headhunting services? There are two ways to look at this – from the perspective of our clients and from the perspective of the candidates we work with. Our clients are always better off using headhunters because we enable them to have a full-scope overview of the labor market when recruiting for a position. That means that we can reach out to individuals that would not be approached or normally reached via other means and even in cases when the client company does not actually hire candidates coming from us, it gives them an extra comparison of the wider talent possibly available, not to mention other valuable information, such as the range of salaries on that particular position in the marketplace, what is the perception of their company among potential candidates, etc. Due to our very detailed approach we also present not only top qualified candidates with a proven track record of success in what they are doing, but also individuals that are pre-sold on the company and the position – people that are committed to the challenges that our clients have to offer. We also pay very close attention to personality fit as well – since that is what makes the most solid base for a truly synergetic partnership. The candidates we work with are also being given a strong advantage in the marketplace. First of all, when they are not looking for a new position, they are still being informed of new positions as they come up, ones that match their criteria for a brighter future and giving them a chance to be presented to opportunities they would miss otherwise. Secondly, when they are being presented to the client company, we usually present their profiles directly to the decision makers and we can provide them with more detailed feedback that they would not likely have been given otherwise. Due to the nature of our job, we also provide them with career coaching to an extent as well. 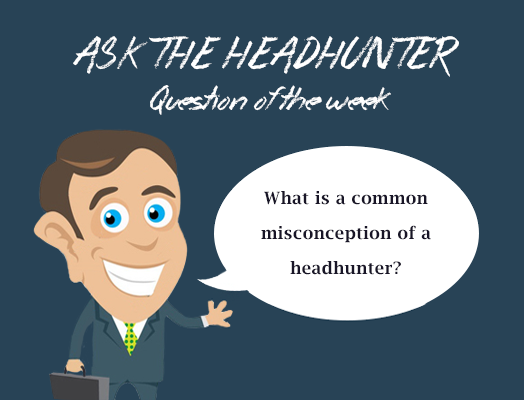 If it is so beneficial for people to be found by a headhunter, what should they do to attract headhunters’ attention? First of all, perform well. Most of the people that headhunters work with are being contacted based on referrals from other contacts of the headhunter and in general people tend to endorse others based on their previous experiences with the individual. Secondly, networking is essential as well – the more people you know, the more likely it is that somebody will pass your contacts. In today’s market, social networks are a really great tool to keep in touch with people and eventually reach out to new contacts. So I would strongly recommend that a modern professional have at least a profile on Linkedin.com .